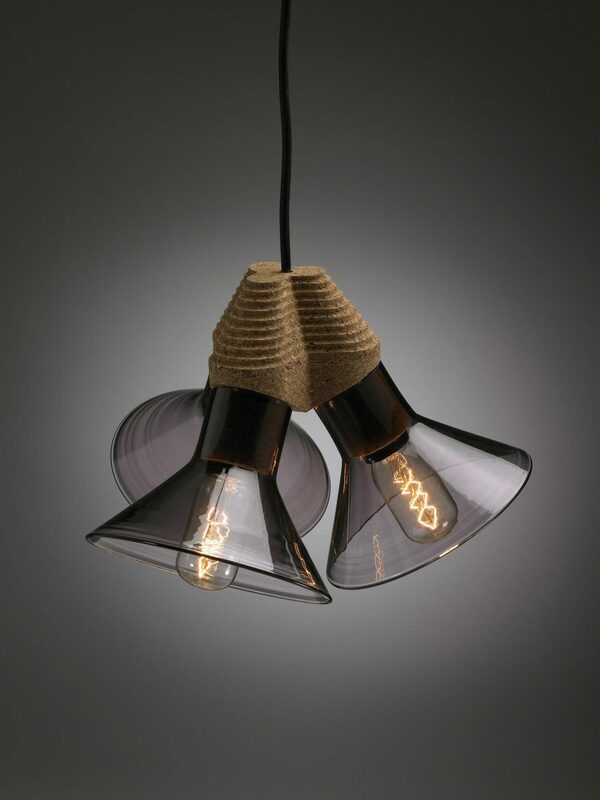 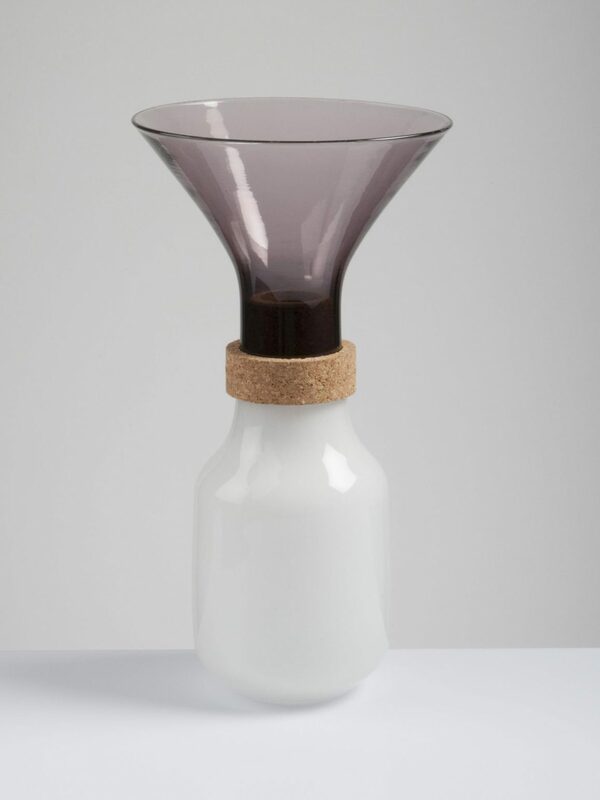 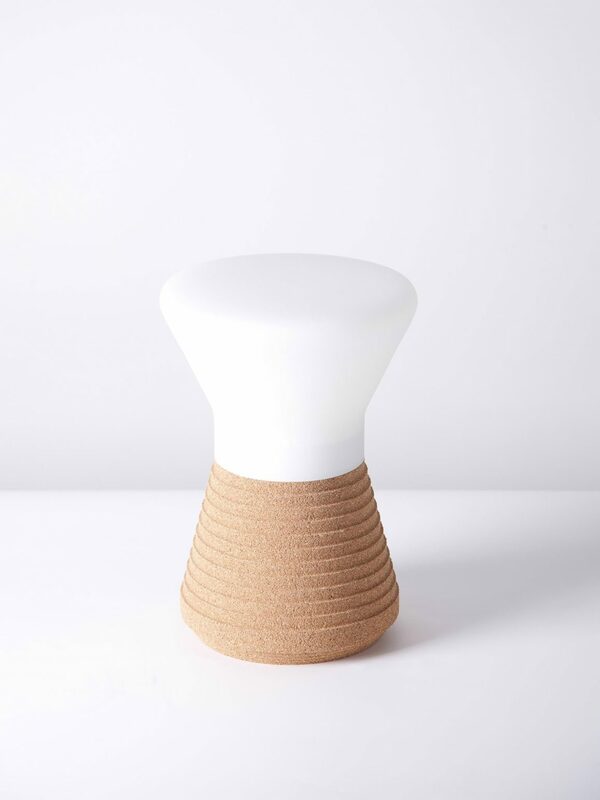 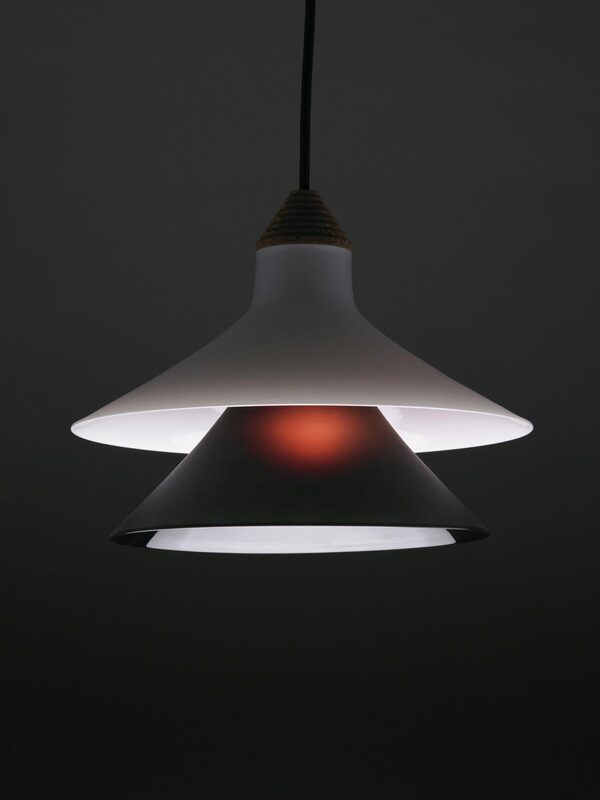 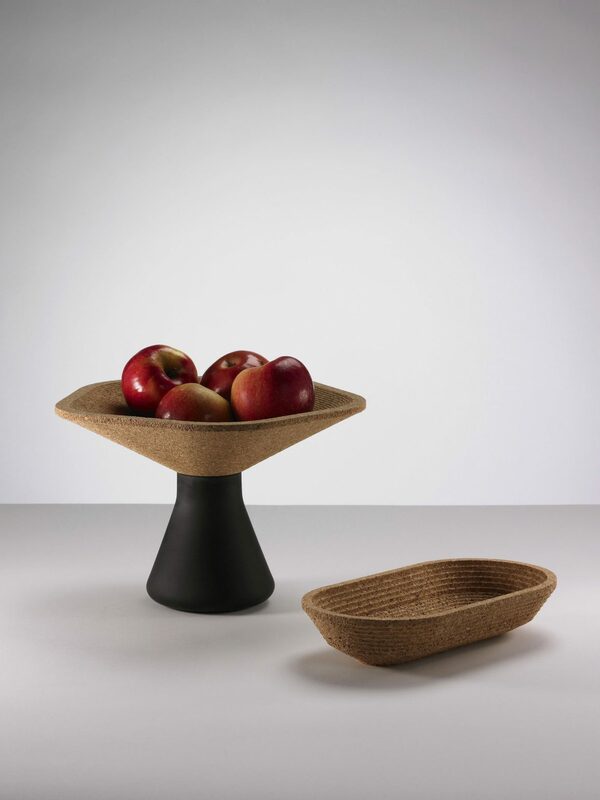 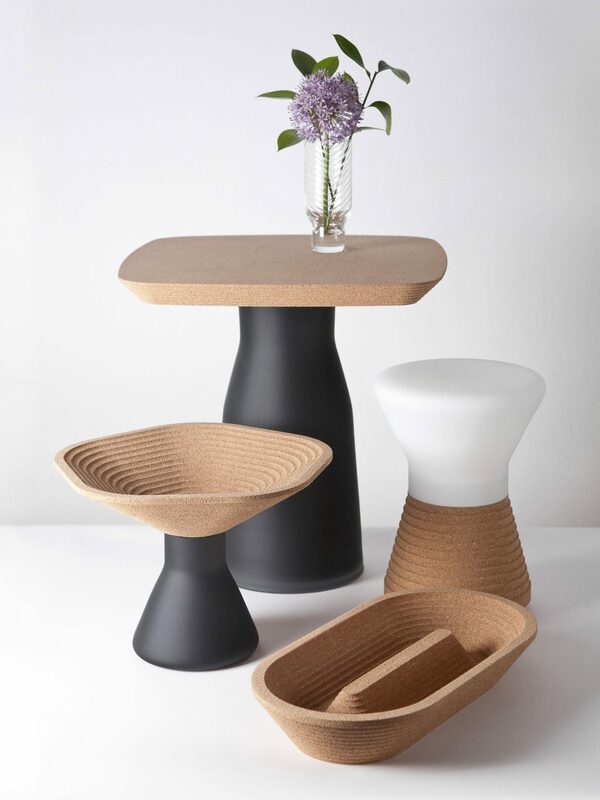 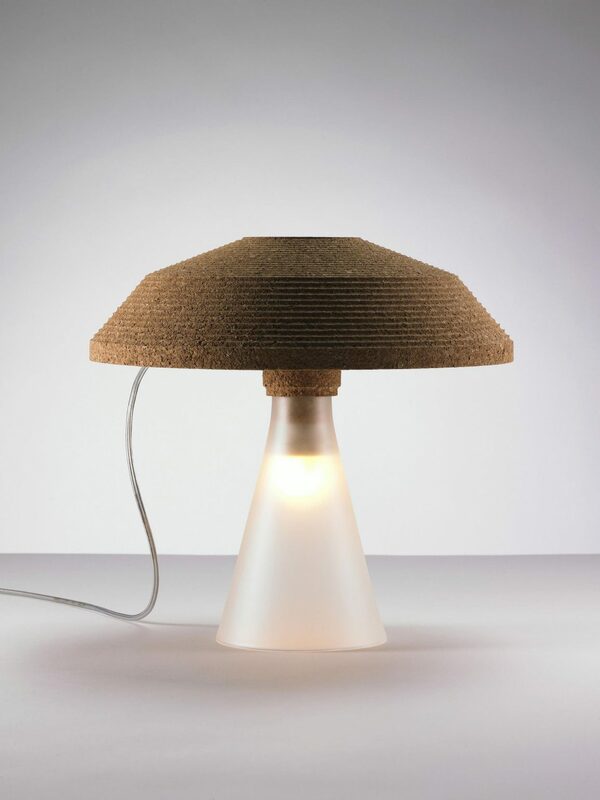 Is a range of objects that transform the image of cork bottle stopper, the principle of plug. 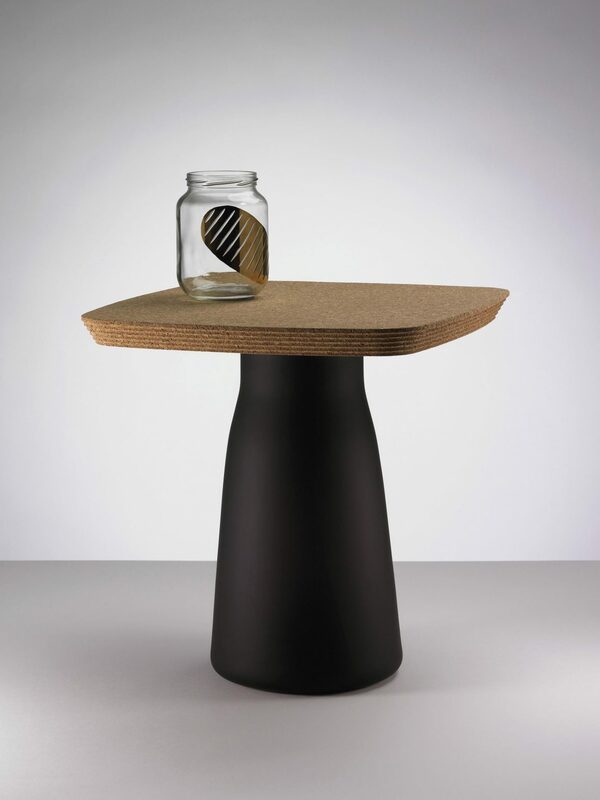 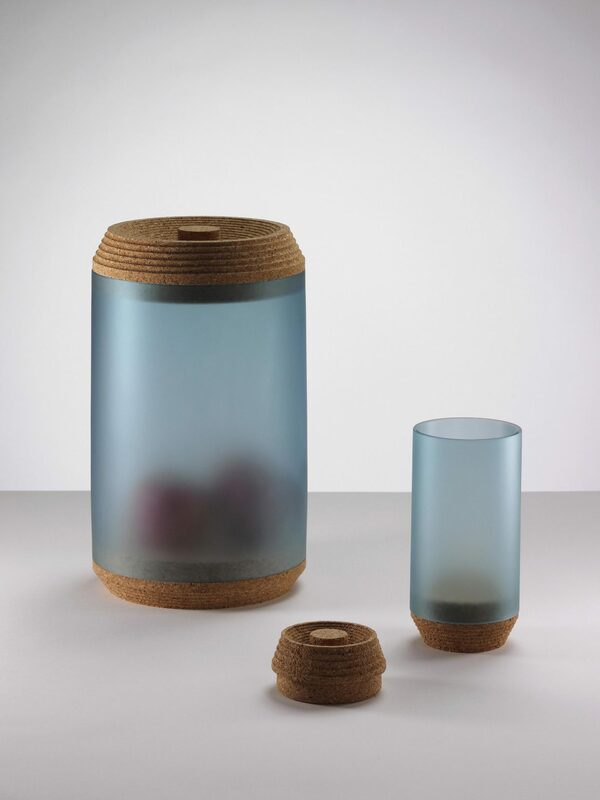 This work is about the connection between the glass as a hard material and the cork, perfect porous material. 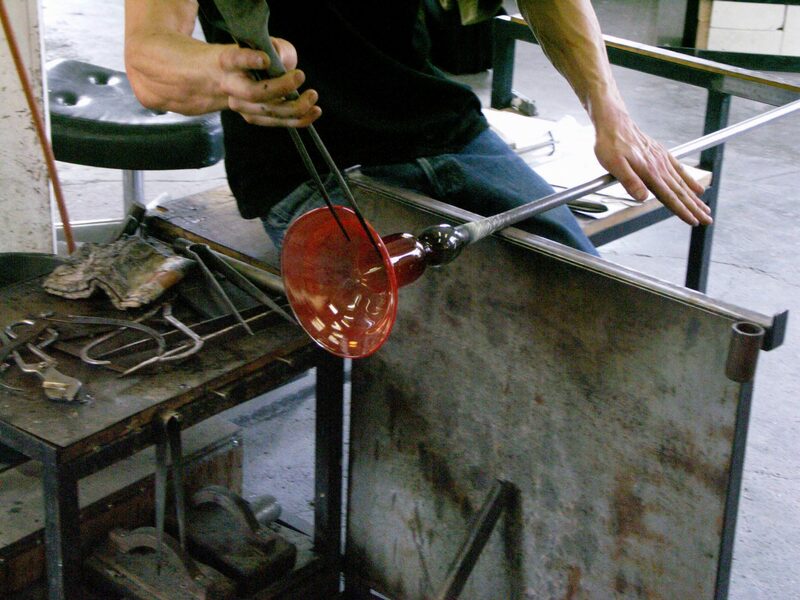 The glass parts has been made using free glass blowing. 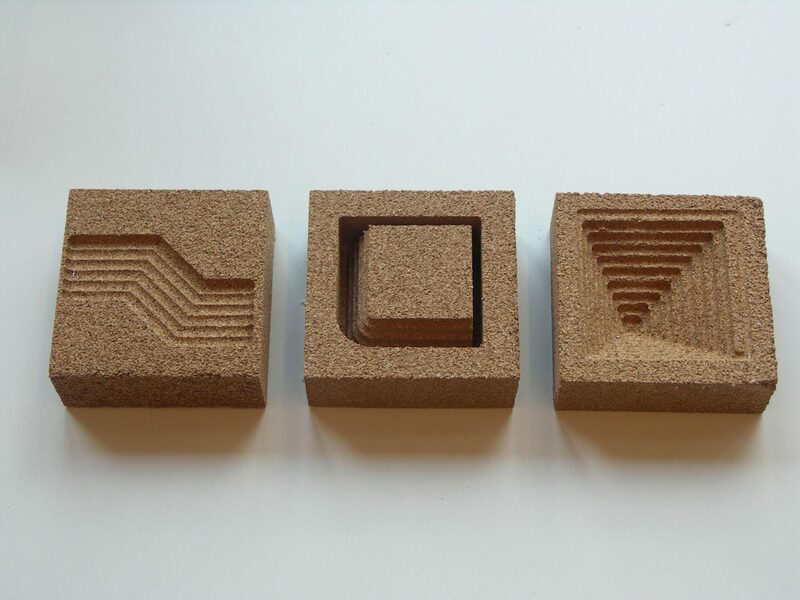 The cork parts has been milled out of the sheets of agglomerated cork using computer programming - CNC. 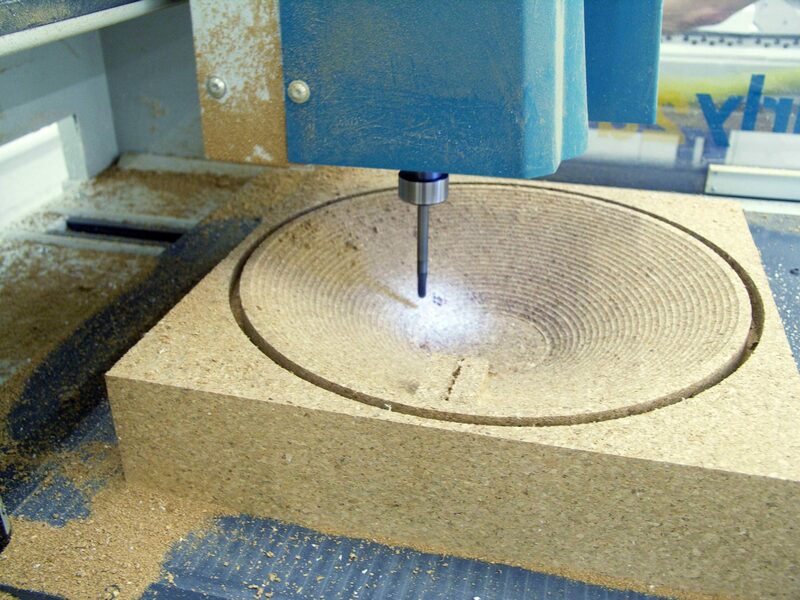 The cork parts keeps the marks from the CNC milling tool as a part of their construction. 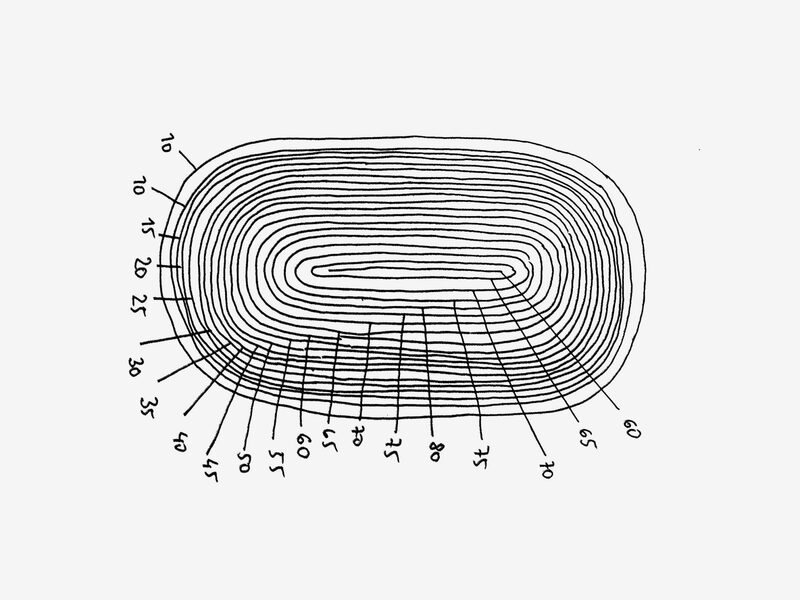 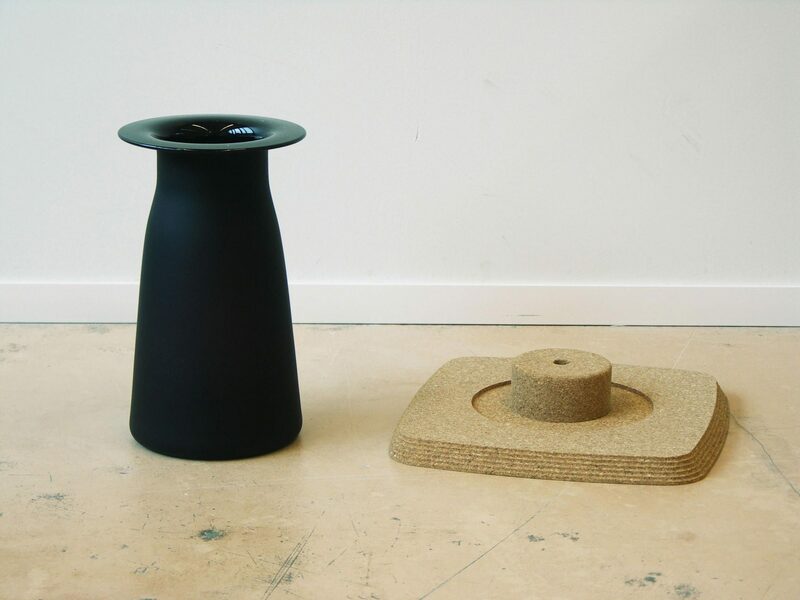 The idea is to build 3D objects by milling using 2D drawings. 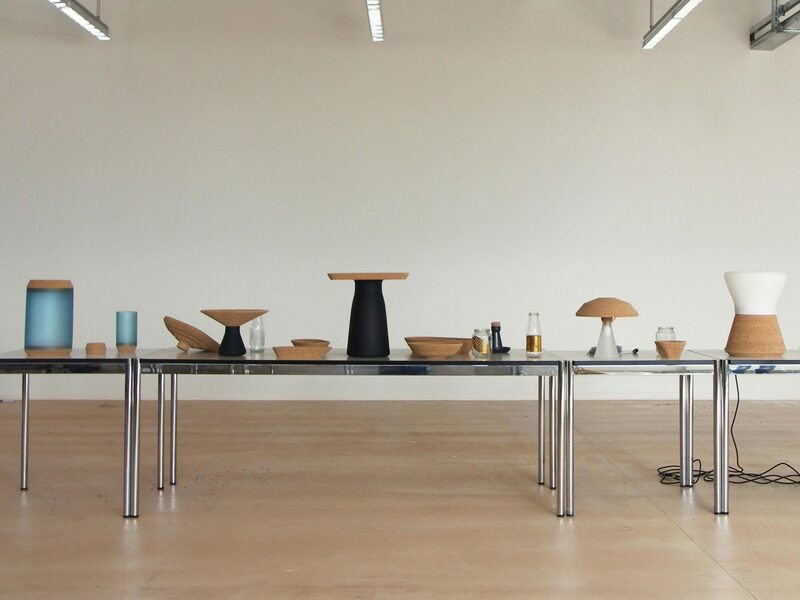 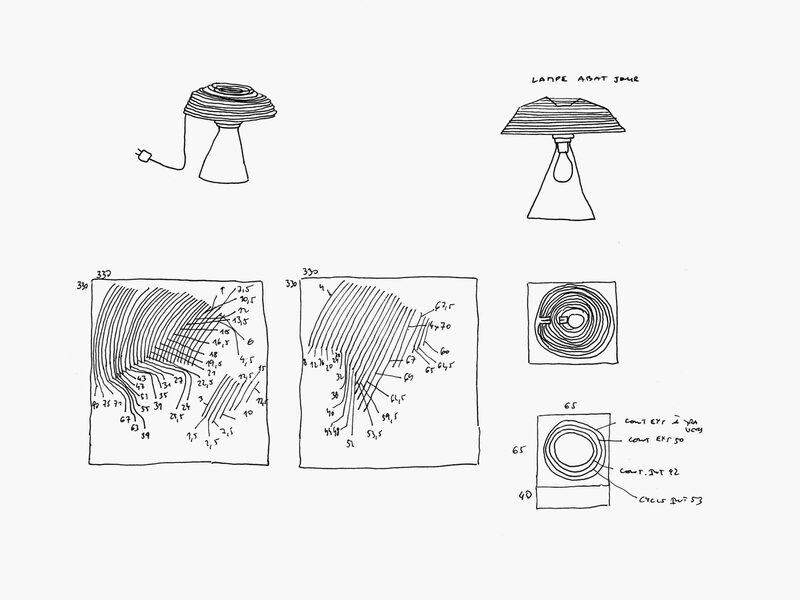 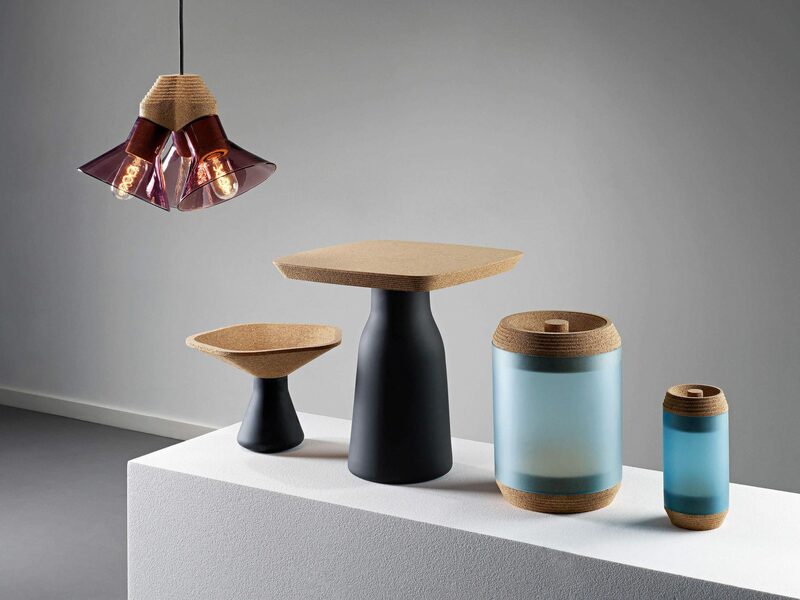 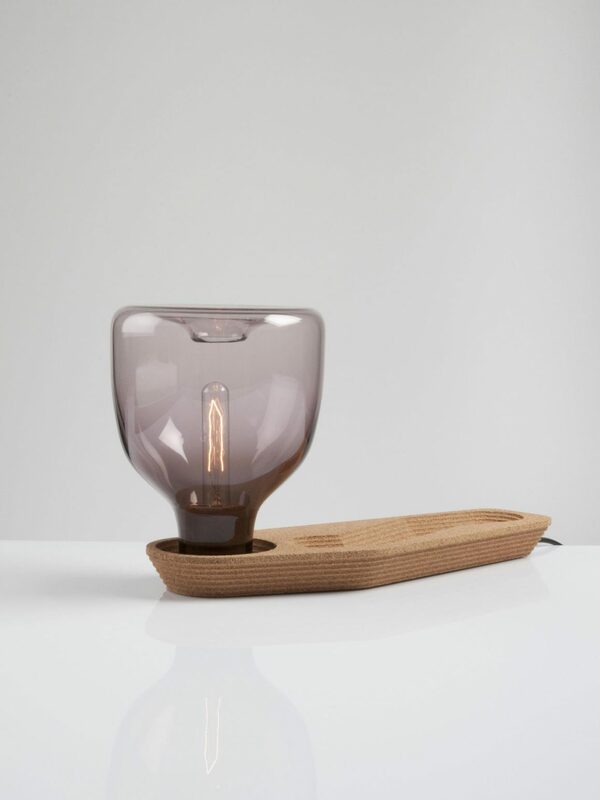 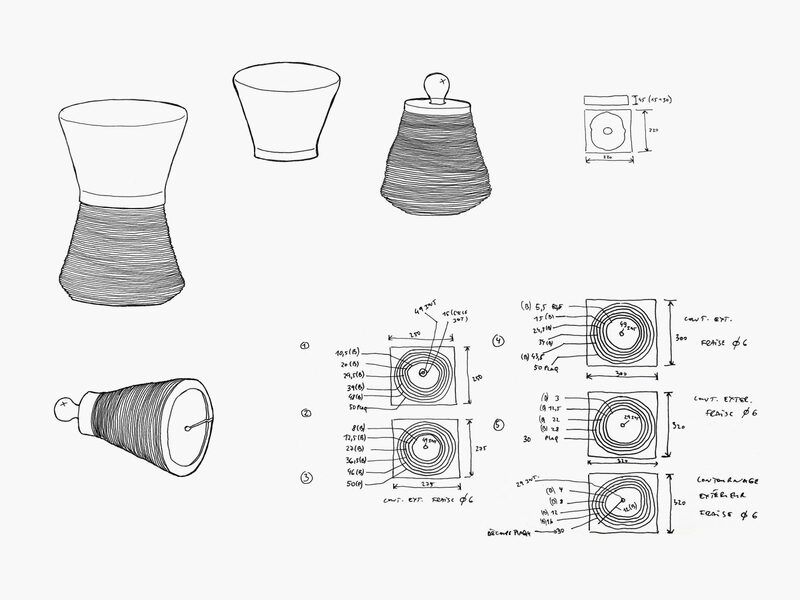 This project consist of: side table, lamps, boxes and bowls & was developed at ECAL.